Sen. Elizabeth Warren (D-Mass.) chastised the Securities and Exchange Commission on Thursday, saying Wall Street’s top cop has failed its “core mission to ‘protect investors'” by allowing Steven A. Cohen back into the hedge fund business just months after the billionaire settled with the agency as part of an investigation into insider trading. 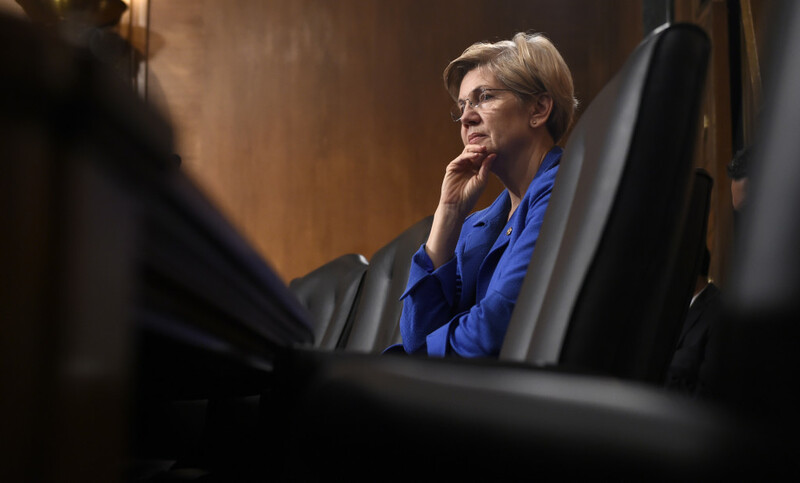 “This decision raises serious concerns about the SEC’s ability to protect investors, to uphold the integrity of financial markets from corrupt, illegal investment management practices, and to impose meaningful accountability on wrongdoers,” according to Warren. For years, federal prosecutors suspected that the returns at Cohen’s former hedge fund, SAC Capital, were too good to be true. After a sprawling Justice Department investigation, SAC as an institution pleaded guilty in 2013 to insider trading violations as part of a record $1.8 billion settlement. Eight SAC employees would also plead guilty to securities fraud or were convicted at trial, though charges were later dropped against several of them. 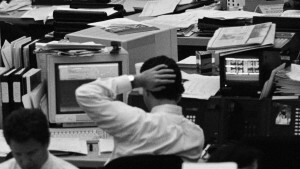 While the misconduct happened under Cohen’s watch, authorities were unable to connect him directly to insider trading. Prosecutors never brought criminal charges against Cohen, but instead investigated him for failing to properly supervise his employees. In January, he reached a settlement with the SEC barring him from managing client money or serving as a supervisor at a registered fund until 2018. 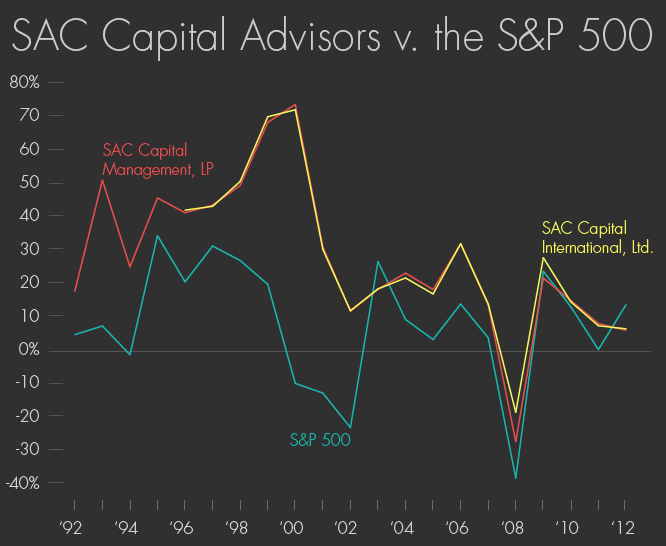 SAC’s two largest funds, SAC Capital Management, LP and SAC Capital International, Ltd., were opened in 1992 and 1996, respectively. 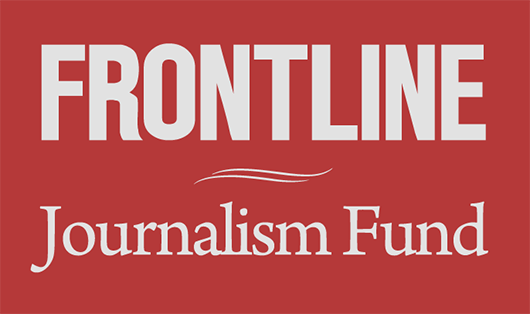 Through 2012, they combined for an average net return of close to 29 percent per year -- not counting partial years -- according to documents reviewed by FRONTLINE. That compares to a return of less than 8 percent for the broader stock market. Still, at a time when Wall Street remains deeply unpopular among voters, Cohen’s return to the industry marks a black eye for federal regulators who’ve struggled to quiet the perception that they’ve failed to hold the financial industry accountable for misconduct. In a statement to Bloomberg, a spokesman for Cohen’s family office said he has no plans to “manage one dollar of outside money” before 2018.